Ayutthaya was the capital city of Thailand and all of the city was burnt. 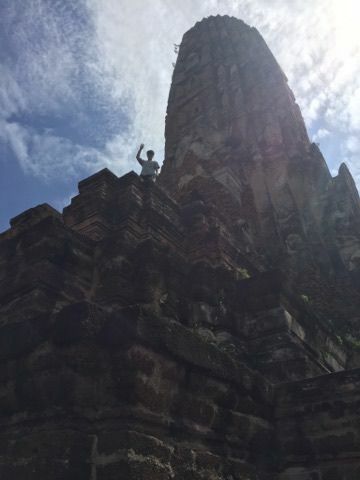 And now Ayutthaya is one of the World Heritage. You'll get amazing experience in this city.